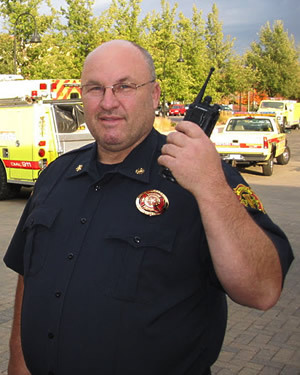 Kevin Klapprich has been serving as Wayzata’s Fire Chief since 2006. Kevin comes from of family of five-generations of firefighters in Wayzata. His father, Paul, was fire chief and served 48 years in the department. Kevin’s brother, Kurt, presently serves as assistant fire chief. Kevin can be reached at 952-404-5338.